Mr. EL Law is a successful serial entrepreneur who has grown companies from start up to millions in annual sales. Through his leadership and innovative market planning, he has created value for his shareholders and customers alike. 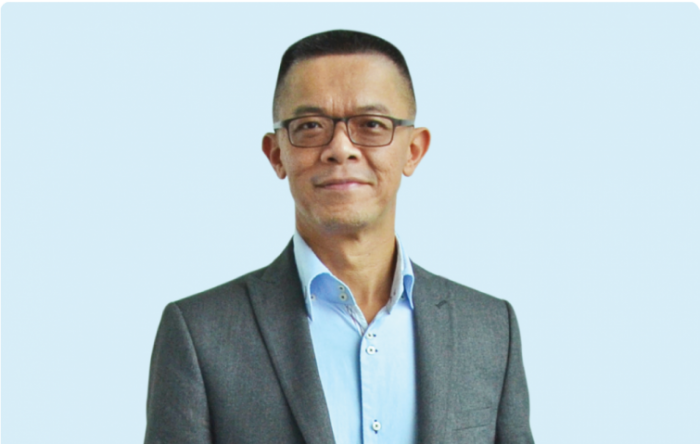 Starting his career as a biochemist and a researcher, he is also well-versed in the field and is able to actively source for effective business model and scientific solutions culminating in many successful ventures creating a virtuous organizational synergy for Rrevongen Corporation. He is the founder and acts as the CEO of Revongen Corporation and ClearWing Foundation for Biodiversity.